Carrick use a wide variety of instruments to perform acoustic versions of well known songs from the 70’s to the present day. Their arrangements include their own unique twist on familiar numbers so you will hear songs like you’ve never heard them before. As versatile performers, they can play a range of sets from upbeat, singalong pub classics where the whole audience joins in, to chilled out sets suitable for a relaxing Sunday afternoon or quieter venue. They even do the occasional classical pieces for weddings! 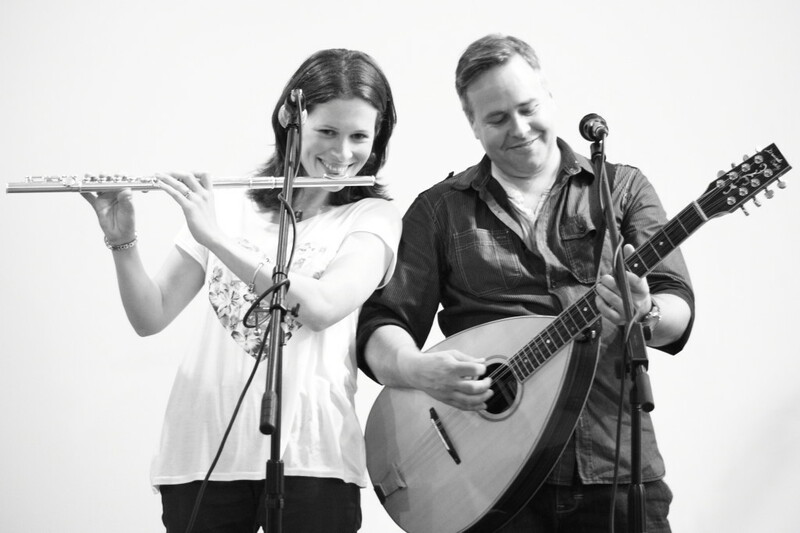 Both Caroline and Rick add vocals and harmonies along with their wide range of instruments (guitar, mandocello, tenor guitar, flute, cajon, bodhran, ukelele bass and fiddle) producing a varied sound that keeps you interested and entertained for a whole evening. 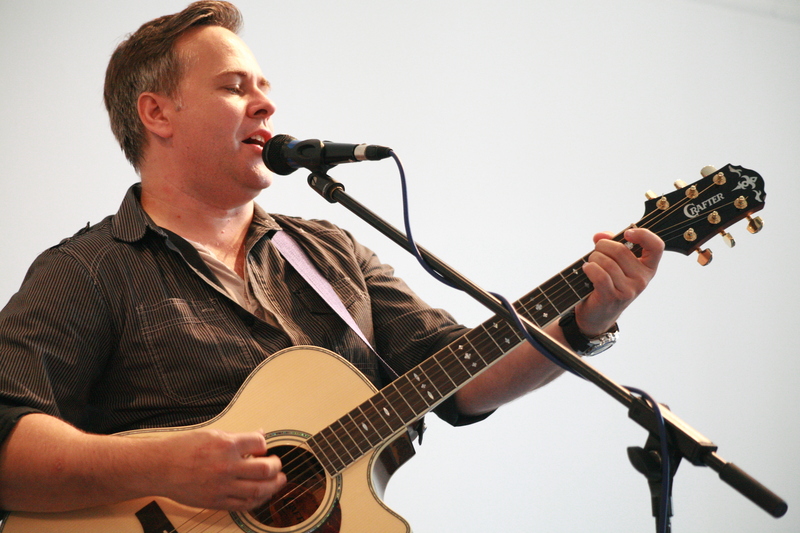 They regularly perform in and around the Midlands at folk clubs, pubs, festivals and private functions. They have their own full PA system or can play completely unplugged if preferred. 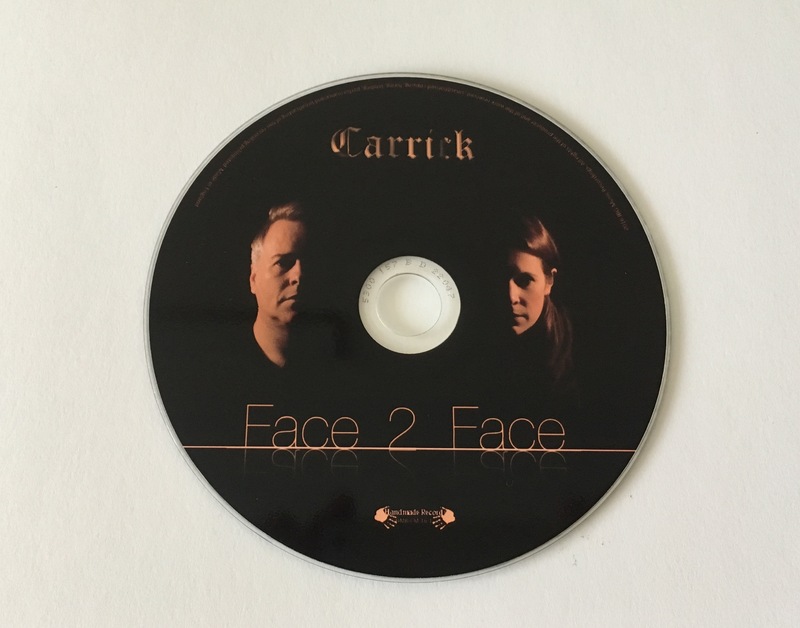 They released their first album of original material, Face to Face, in June 2016.